Happy Saturday! 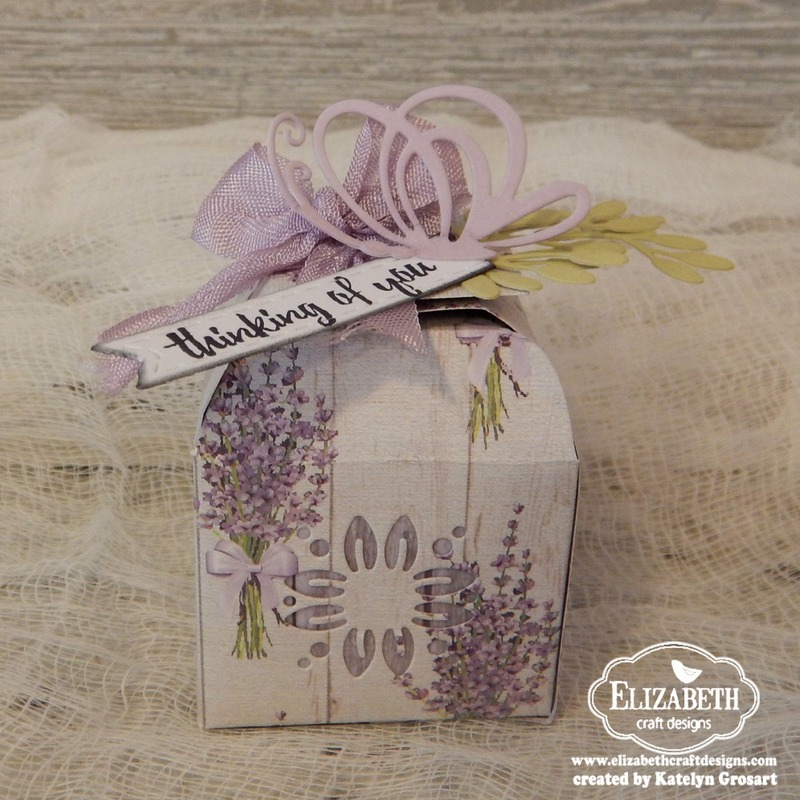 Have you ever needed a small box that looks pretty for something special for that friend or loved one of yours? 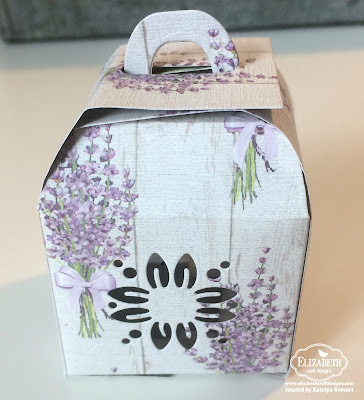 Well, I've got the perfect project for you today, that features the Lantern Box Die from ModaScrap which creates a beautiful little box. 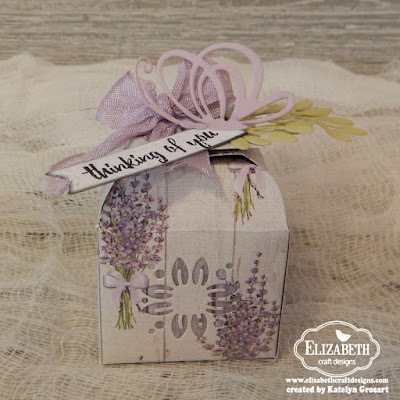 I have a tutorial below for you so that you can recreate my pretty Thinking of You Lantern Box at home. To start, you'll need to die cut the Lantern Box die twice out of floral patterned paper. 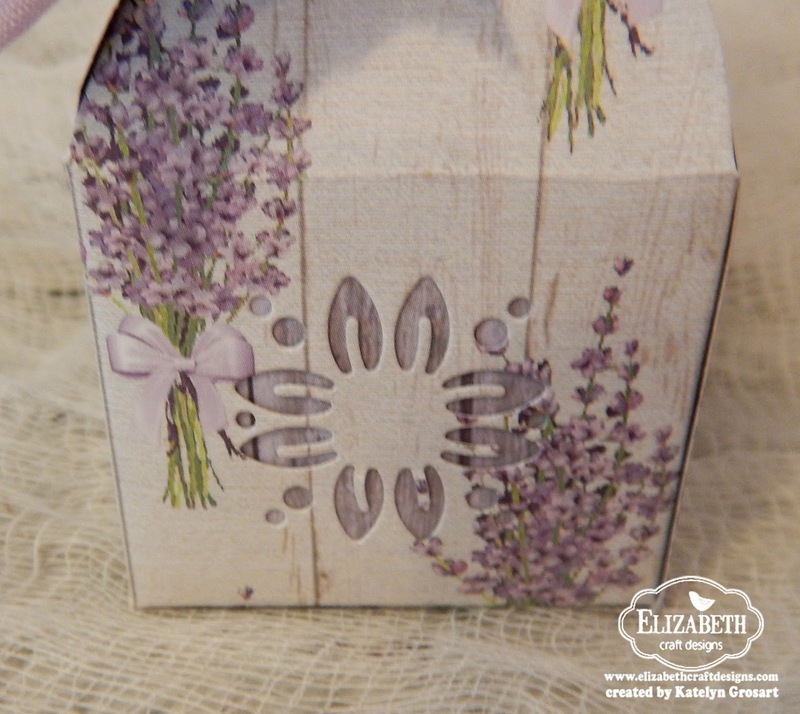 Once the two lantern box pieces have been die cut, assemble your box using clear double sided adhesive in 3mm. 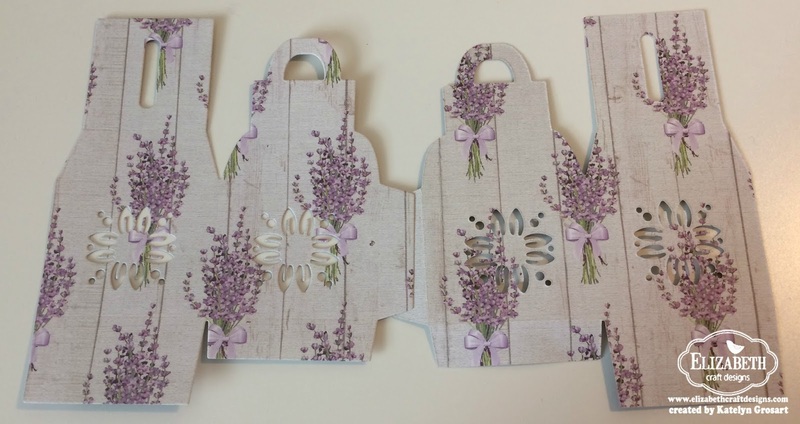 To finish in behind the flower cut outs on the box, cut four pieces of purple woodgrain patterned paper that measures 1 1/2" x 1 1/4". Adhere the purple woodgrain patterned paper pieces behind the flower cut outs. 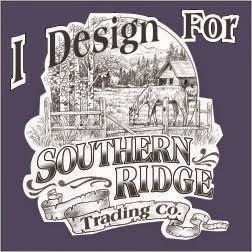 Using the Stitched Fishtail Banners, die cut the smallest banner out of Super Stock cardstock. 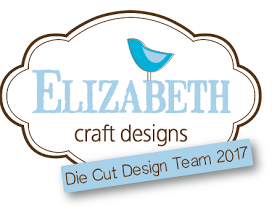 Once the banner has been cut out, trim the banner down to 2". 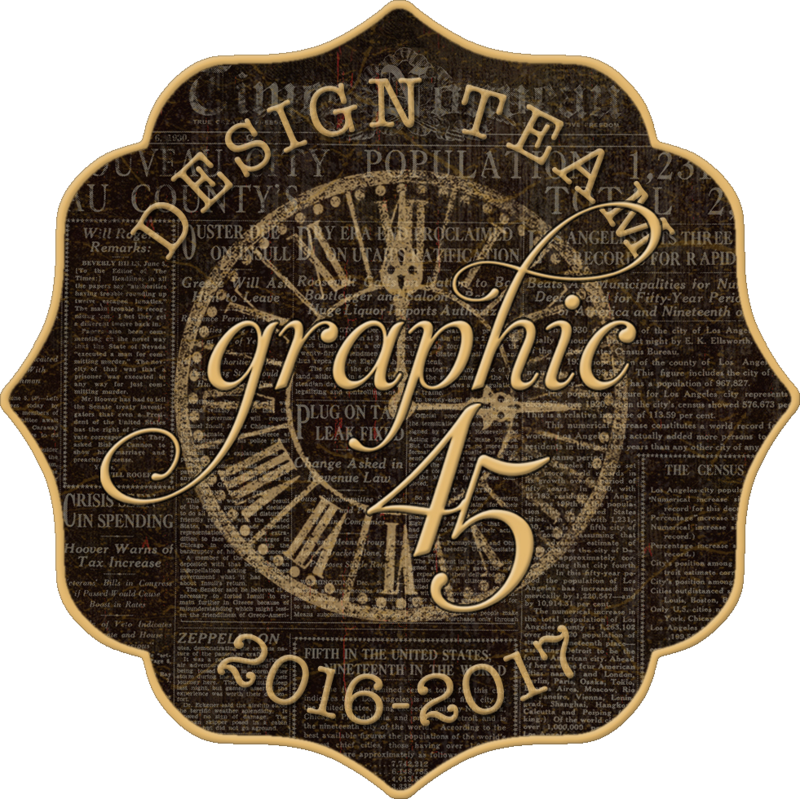 With the banner cut down, apply Jet Black Archival Ink to the "Thinking of You" sentiment. 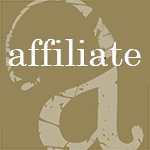 Stamp the sentiment onto the banner. Using a blending tool with foam and Black Soot Distress Ink, ink the edges of the banner. 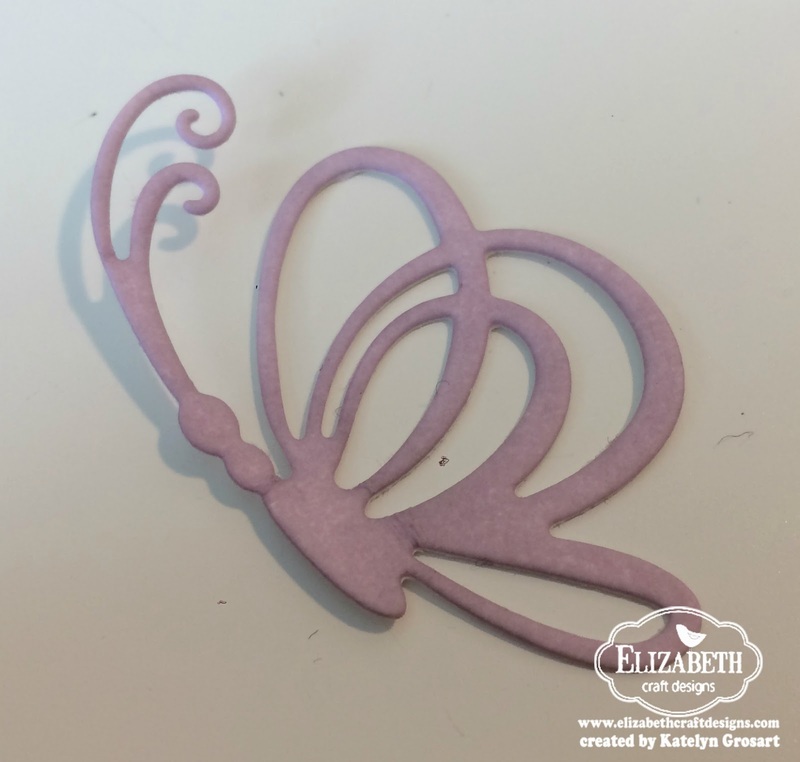 From the Dancing Butterflies die, die cut the small butterfly out of Super Stock cardstock. 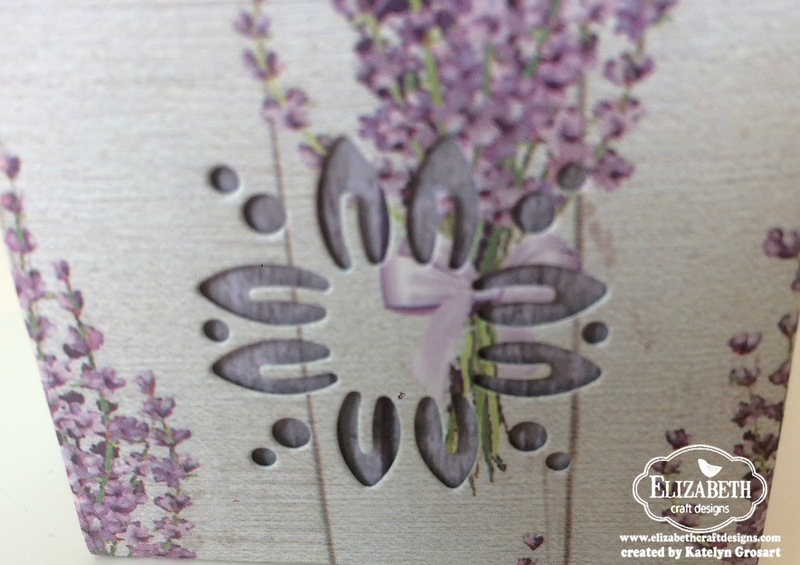 Blend Milled Lavender Distress Ink with a blending tool and foam over the entire butterfly. 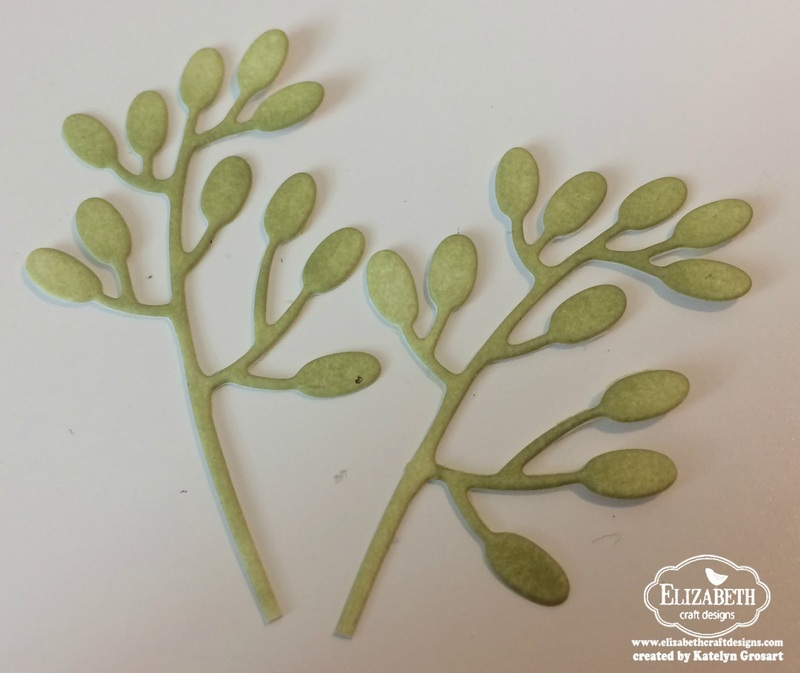 Using the Leafy Branch 2 die, die cut two branches out of Super Stock cardstock. 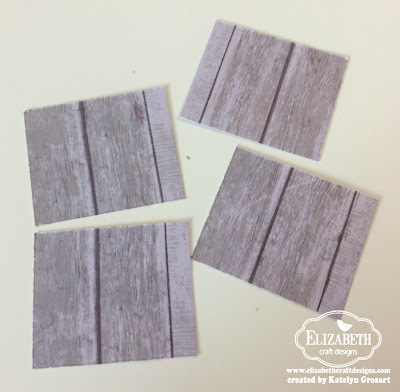 Blend Shabby Shutters Distress Ink with a blending tool and foam over the entire surface of each branch. You'll need to cut the majority of the stem of the branch off, leaving about 1/2" of the stem. Now it's time to decorate your box. 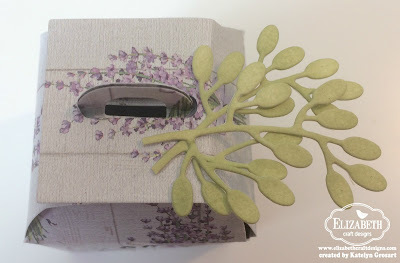 Adhere the branches on the top right hand side of the box, making sure one of the branches sits off to the right slightly. Fold the wings on the butterfly slightly up and adhere the butterfly to the right hand side of the Thinking of You banner. Adhere the Thinking of You banner to the leafy branches. 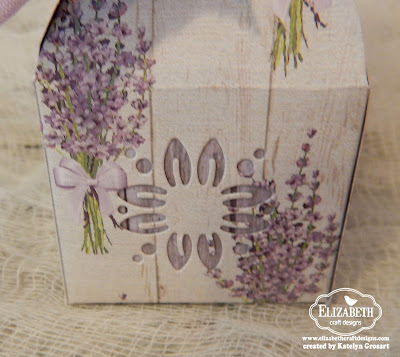 To finish the handle of the box, tie a purple bow around the handle. 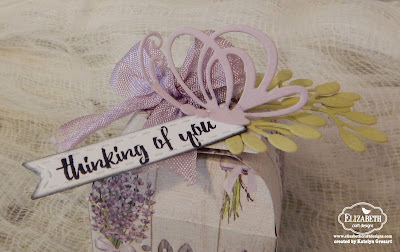 Here are some close up photos of my finished Thinking of You lantern Box. 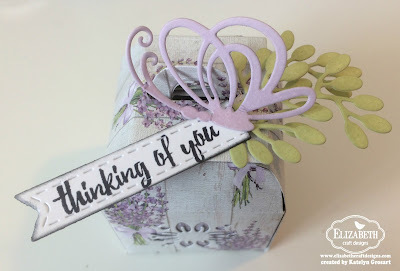 Here's the finished Thinking of You Lantern Box. Thanks for joining me today! I hope that I've inspired you to re-create my Thinking of You Lantern Box at home.